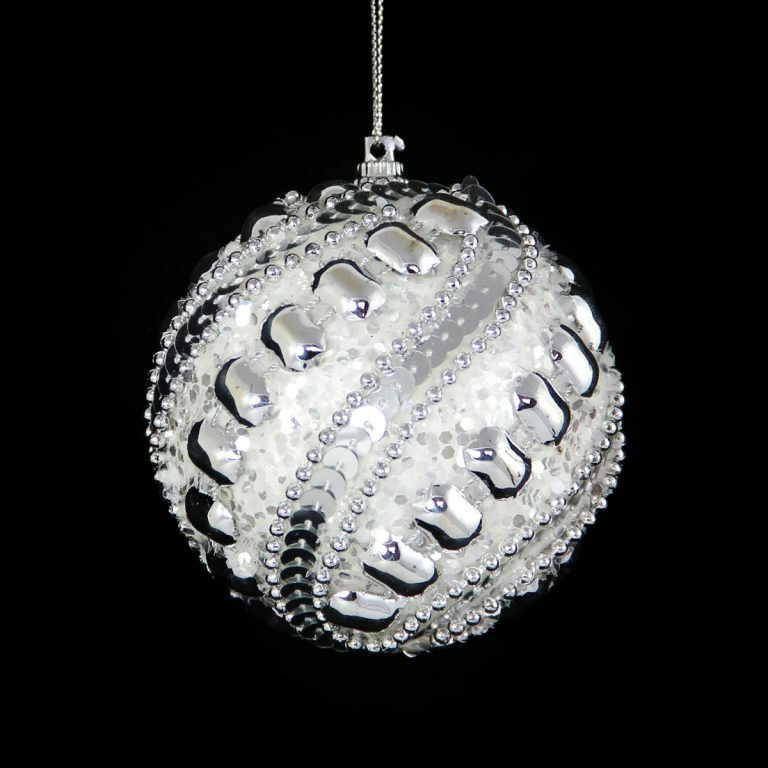 Add something sweet to your holiday decor with these fine Hanging Acrylic Bon Bons. 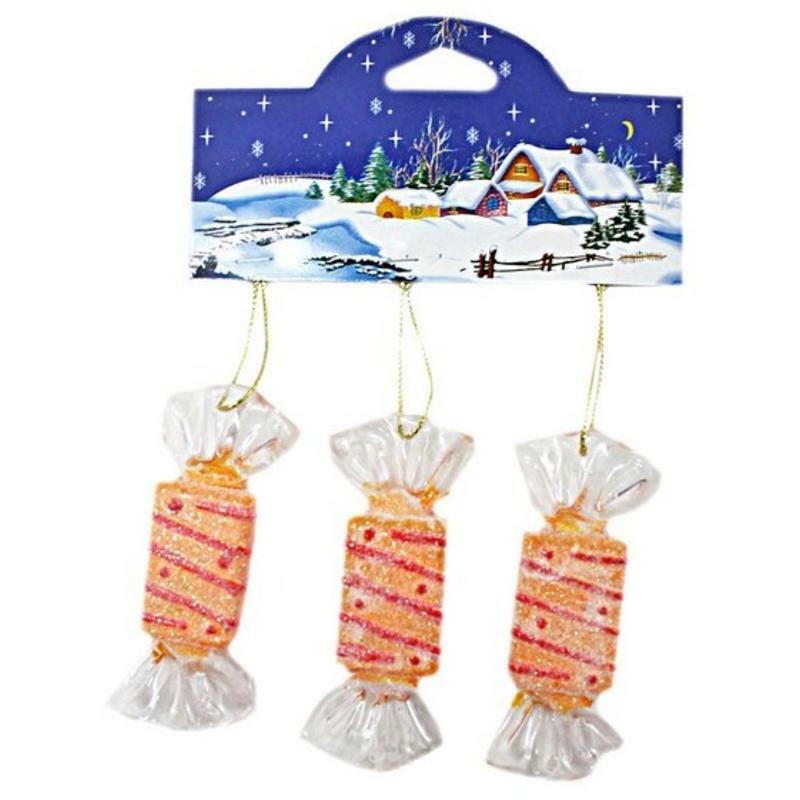 Each sweet treat measures around 18cm in height, and will look like a delectable wrapped candy when you hang them on your tree, a wreath, or a window this holiday season. 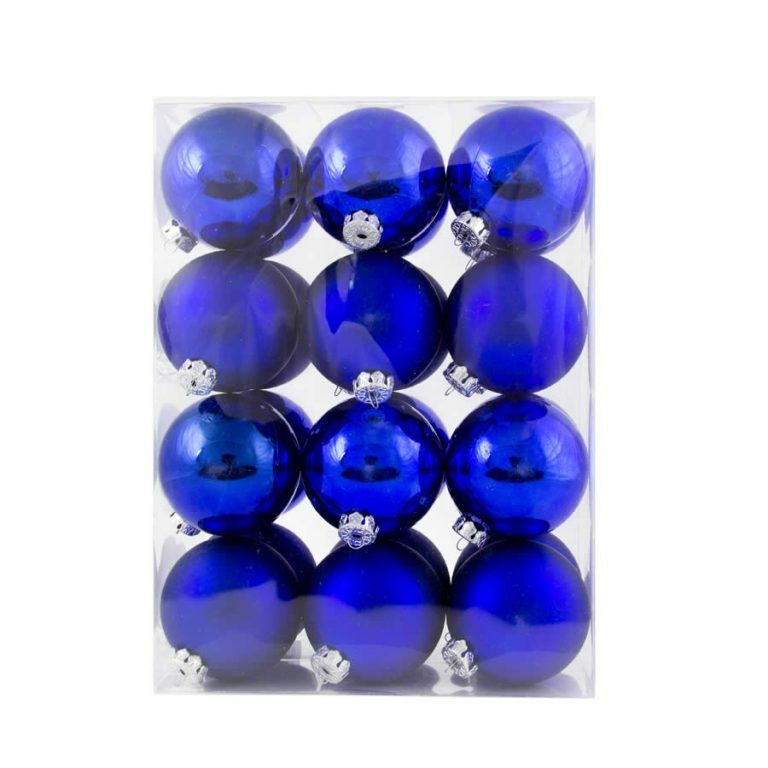 Enjoy the glass-like look that these exquisite bon bons have, but without the worry or stress that they will get broken! Each one looks like it is wrapped in a patterned paper, twisted on the ends, just like an actual fine chocolate or candy. 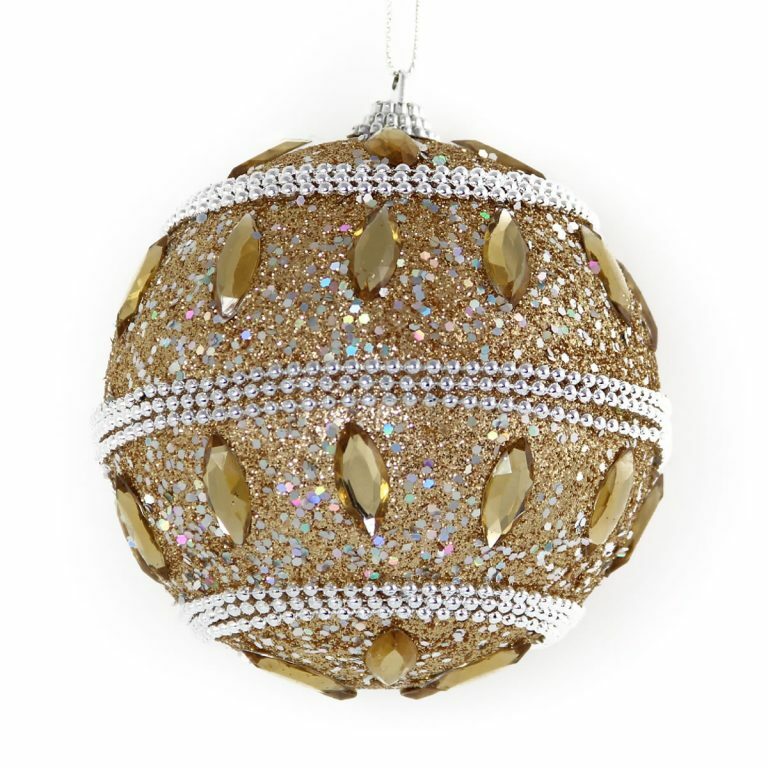 These come on a festive holiday card in a set of three, so they are also quite suited to gift-giving. 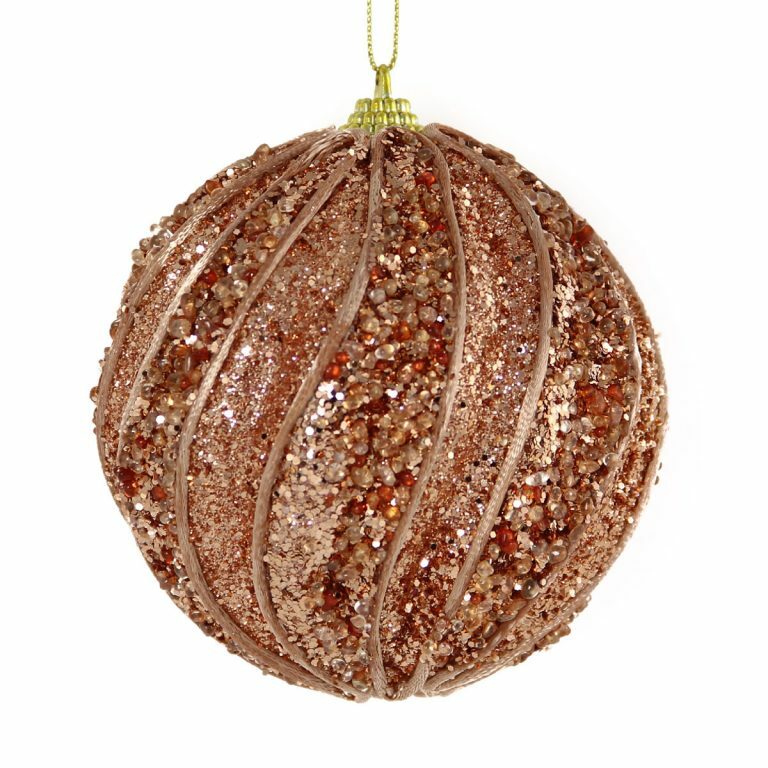 Share these with co-workers, neighbours, or friends, when you want to give them something special that could become a sentimental accent used in their own home during the Christmas season.